Are you developing your own IoT device? 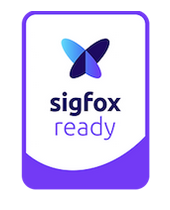 Do you have Sigfox Ready™ devices? You can buy up to 1000 subscriptions here. This is the place to activate your subscription. Sigfox delivers out-of-the box, two-way, secured communication services to connect your devices to the cloud. 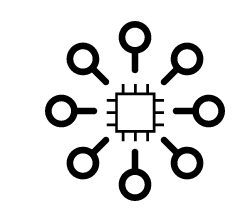 To connect from 1 to 1000 devices, discover our all inclusive connectivity Packs dedicated to starters. 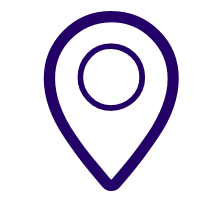 Are your devices covered by the Sigfox Network? Learn about Sigfox certified products. Over 1000 devices? Contact SqwidNet.